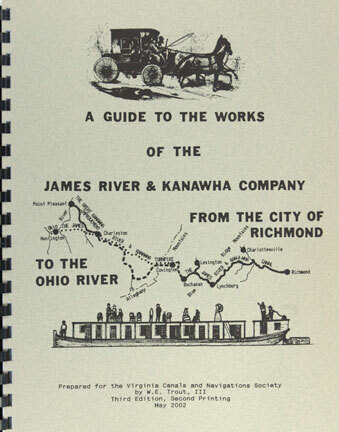 A GUIDE TO THE WORKS OF THE JAMES RIVER AND KANAWHA COMPANY FROM THE CITY OF RICHMOND TO THE OHIO RIVER, by Wm. E. Trout, III. Revised 2002. 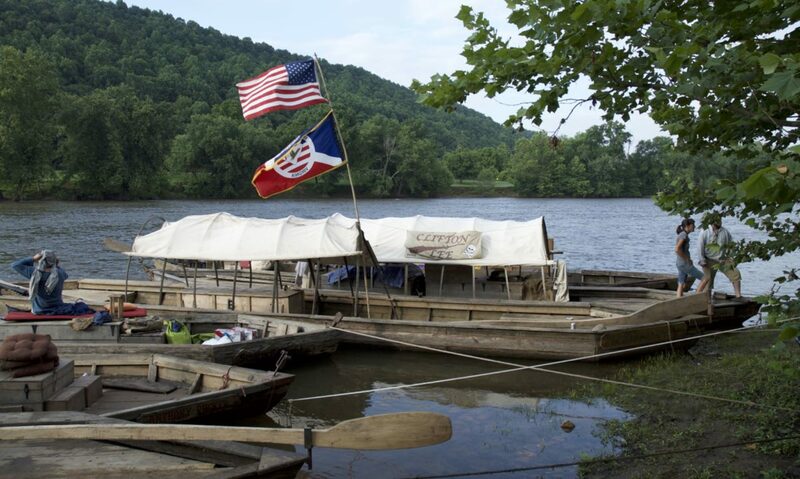 An Automobile Guide to the Company's entire 400-mile Canal and Turnpike System from Richmond to the Ohio. 37 pp.